It’s that time again. Ladies and gentlemen, please be seated. The results are in. In a season of progress for Arsenal, there are several contenders for this award. Per Mertesacker and Laurent Koscielny have been largely outstanding at the back, whilst Wojciech Szczesny has managed to grab plenty more crosses than unwanted headlines during a generally steady campaign. Up top, Olivier Giroud deserves credit for a strong second season. Although his lack of speed and composure can occasionally infuriate, 22 goals is a decent return. However, it’d be odd to give Player of the Season to the one man in the starting XI we’re consciously looking to replace. 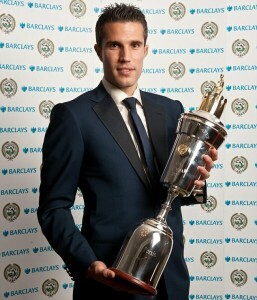 For a long time, I didn’t think I’d be able to give this award to Aaron Ramsey. After picking up a thigh problem on Boxing Day, he missed fully four months of the season. It seemed particularly cruel given the explosive manner in which he’d begun the campaign, firing Arsenal to the top of the Premier League table. Had he stayed fit, Ramsey might have run Luis Suarez close in the battle for Footballer of the Year. What’s more, Arsenal might run Manchester City close in the battle for the title. As it was, it seemed injury had robbed him of the chance to mark his name inexorably in the ‘2013/14’ chapter of football’s history books. However, the FA Cup Final presented Ramsey with the opportunity he needed to make this season his own. His extra-time winner capped an extraordinary campaign, and the fact that his form survived a four-month lay-off shows it was far more than just a purple patch. Arsenal have a new hero – and last year’s Young Player of the Season has graduated to senior stardom. For the first time in a long time, there aren’t really any major candidates for this award. The likes of Ramsey and Wilshere are almost too experienced to be nominated, whilst younger players like Alex Oxlade-Chamberlain missed long spells of the season through injury. Arsenal’s squad is older and more hardened than it has been for many years. The few teen talents we do have tend to be on the fringes of the squad. Yaya Sanogo warrants a mention, having emerged from obscurity to finish by taking part in the FA Cup Final. However, he’s still a raw talent, and may require a period on loan to add finesse to his undoubted physical attributes. Due to a lack of alternatives, I’m going to give this award to Serge Gnabry. Although injury saw Gnabry fade away from the first-team picture in the spring, he was an important member of the squad across the Christmas period. This was the season in which he stepped out of the youth system and in to the first-team. Next year, he will hope to kick on again. After this season, you’d be forgiven for asking: “who is Ryo Miyaichi?” Better yet, where is Ryo Miyaichi? Or why is Ryo Miyaichi? The Japanese winger was once named by Robin van Persie as one of the top three most exciting talents in world football. Now, he looks increasingly like an eager competition winner who has found himself way out of his depth. 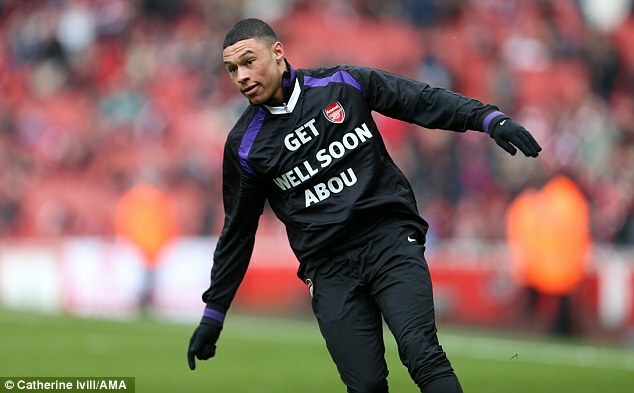 I would be very surprised if he was an Arsenal player next season. However, Ryo is spared the indignity of this award by the fact that Park Chu-Young made a solitary appearance for us in this season’s Capital One Cup. In January, he moved to Watford on loan, before returning to Korea complaining of a skin infection. 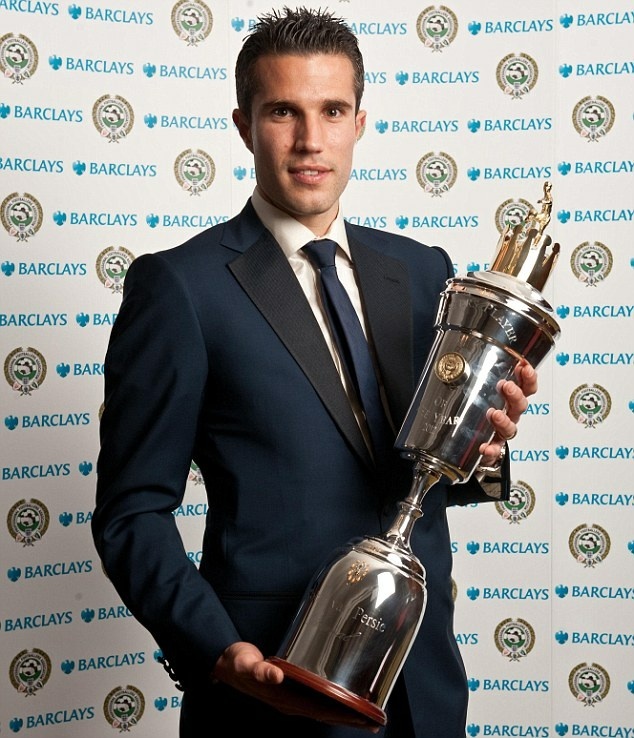 The strangest signing of Arsene Wenger’s reign can at least leave clutching this trophy. In terms of Arsenal’s performance, I’m not sure we ever surpassed our dominating display in the 2-0 win over Rafa Benitez’s Napoli. We overwhelmed the Italians with our intelligent pressing and penetrative passing. Most satisfyingly of all, once a comfortable lead had been achieved, we showed a hitherto unseen ability to manage the game and keep the opposition at bay. However, when it comes to pure entertainment, it’s difficult to look past the very last match of our season: 2-0 down, 3-2 up, Arsenal won the FA Cup. There are a few contenders here. The 5-1 battering away to Liverpool was devastating, whereas the 3-0 defeat away to Everton was plain depressing. 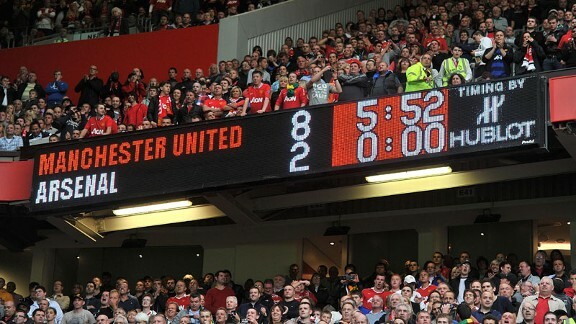 However, neither of those can match the humiliation of losing 6-0 at Chelsea. The tactical naivety Arsenal showed in that game is what makes me a little concerned about the length of Arsene Wenger’s new deal. This was a strange old season in some respects: Wembley brought dizzying highs, but Stamford Bridge saw us hit one of the lowest points since the 8-2 defeat at Old Trafford in 2011. The signing of Mesut Ozil was undoubtedly a highlight. It was a transformative moment for the entire club, and allowed the Arsenal fans — who had, until that point, looked on the verge of revolting — to rejoice. That absurdly good goal by Jack Wilshere against Norwich would also have to figure. I’m not sure I’ll ever see a better team goal than that. It was an honour to be present. However, nothing can match the FA Cup win for pure elation. I can’t narrow it down to just Ramsey’s goal, Arsene finally clutching the cup, or the Islington celebrations. The whole weekend was fantastic. For years, Arsenal wrote off the FA Cup as a relatively minor competition. Winning it, however, felt pretty major. I wonder why I have this as the final category. Inevitably, it means ending on something of a downer. I might have to look at that in future. When it comes to identifying the season’s most disappointing element, I’d have to opt for our performances against our major rivals. Getting thrashed by the likes of City, Chelsea and Liverpool was agonising. 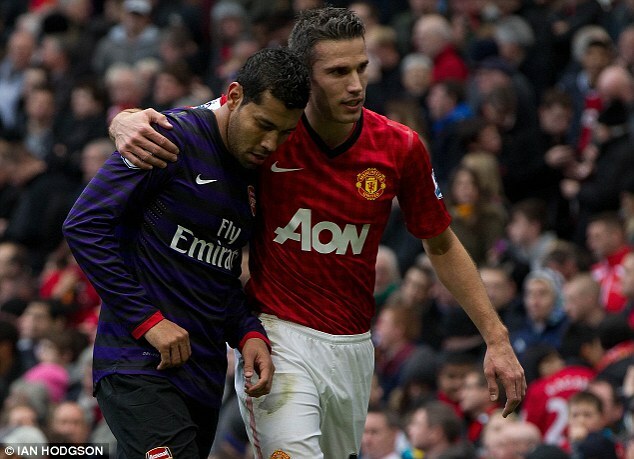 Almost as painful was twice failing to beat the weakest United team in a generation. If Arsenal are to improve upon their league placing next season, they’ll probably need to secure better results against elite opposition.